American* (presumed) actress. 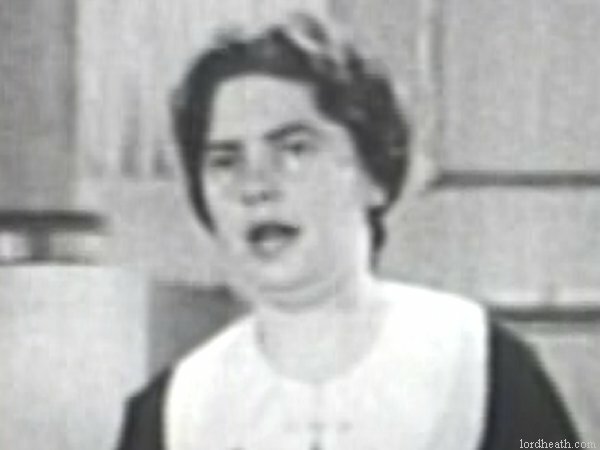 Her only claim to fame was a brief skit in a Hal Roach-produced "special" in 1935 as a talent guest. It is possible that she is the sister of Georgia Jones but I cannot confirm this.